Ciao! Reading your post, you have really encouraged me to visit the Tuscan Archipelago. Italy is beautiful. And I know a week in the archipelago will be memorable. Following your suggestion, I’ll book in between May and October. Elba Island has so many attractions. In my experience, I have read quite a few very good reviews about vacations on the Island. And I know a week will not be enough. I also appreciate you have also recommended a scuba diving trip insurance. It’s always better to play safe. Good to see you again. Thanks for your kind comments. It’s great to hear you plan to go to Elba. Please write me a note about how it goes. Joe, I haven’t dived in years but your blog post has reinspired me to include visiting The Mediterranean. As an Australian, it is a little distance to travel but I’m sure worth it, especially as you say with temperatures between 19 to 25 degrees sounds perfection! 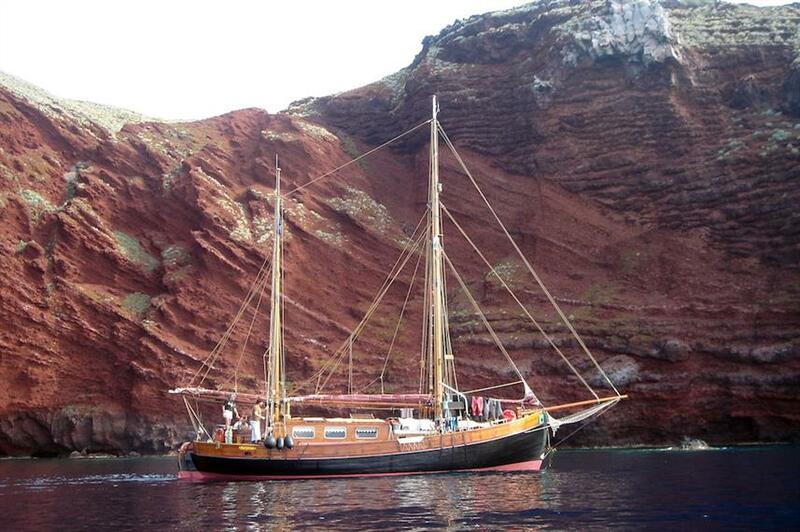 Plus your suggestion of a liveaboard experience, well now you have got me thinking! Thanks a lot for your kind comments. If I inspired you to do some scuba diving again, then that will make me happy. 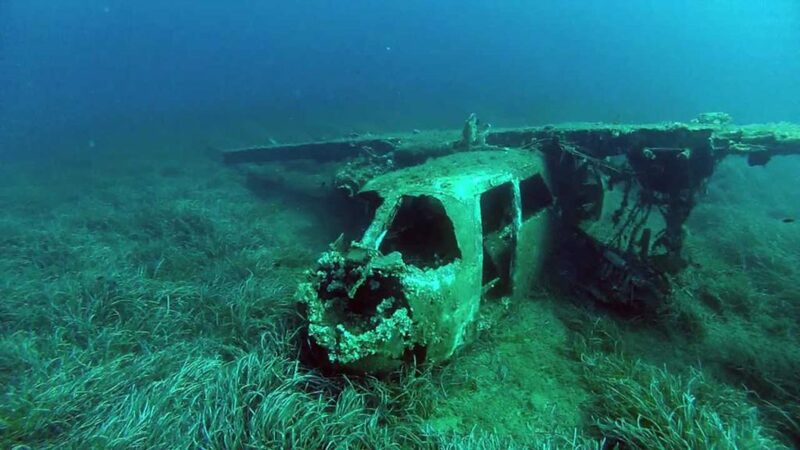 If you do decide to do some diving somewhere, please let me know how it goes. I’ve always wanted to get up to Italy. 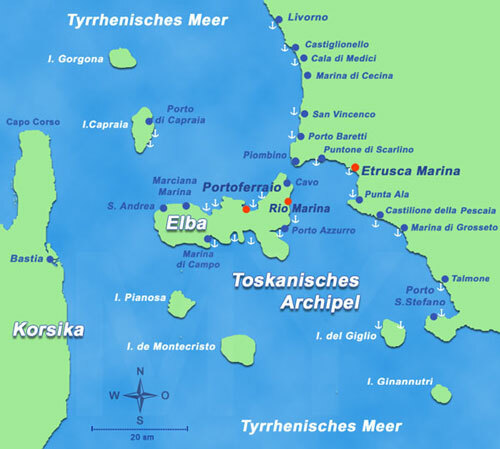 Elba and the Tuscan Archipelago look very attractive, particularly to do some liveaboard diving. The weather looks warm enough and the attractions on Elba are fascinating particularly the historically oriented ones. It’s great that the hotels are so reasonably priced and I am looking forward to some Tuscan Chianti and seafood. Thanks a lot for the info. Are you planning to make the trip? Please get in touch if you have any questions. This is an excellent article. The Tuscan Archipelago is a natural wonderful oasis on land and at sea on a liveaboard. This coastal area also offers tourists the chance to visit several historical and archeological sites that I am excited to see. I hope I can get a chance to go at least once in my life. Thanks for sharing. Excellent article. Thanks a lot. I am glad you enjoyed my post. I really hope you get the chance to go. Wow. 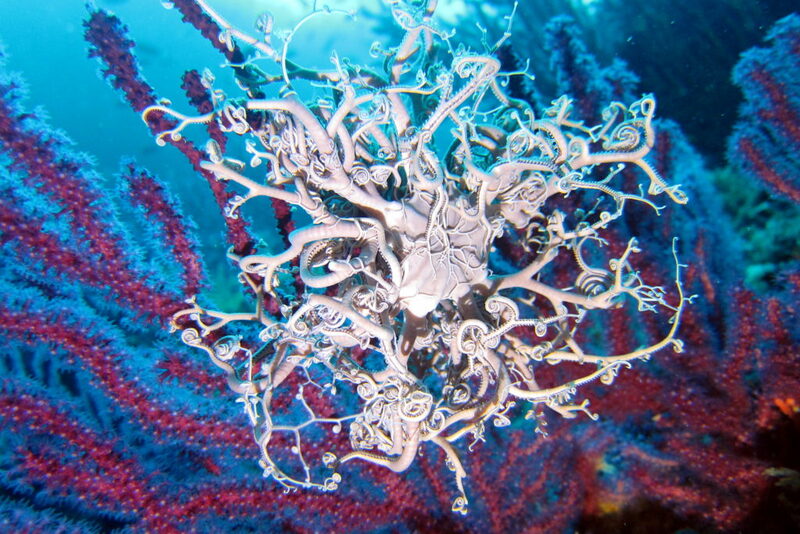 That basket star photo is amazing. I would love to see one and take a photo. The liveaboard sounds great. You and the guests and the Captain can decide which sites to go to. That really allows you to set up a plan that will make everyone happy. I’ve got a couple of friends who I will try to convince to go with me. Do you think that is feasible? Thanks a lot for the introduction. Thanks a lot. That is a wild photo. You have time before the liveaboard season starts in May to convince your friends to join you and book it. There are only 6 places per voyage, so I suggest to contact the booking agent as soon as you can. If you have any questions, please let me know. Also, if you would, please give me a note about the cruise and the diving. Wow this is a really informative diving site, I started diving last year while I was down in the FL keys on a fishing trip with some friends. I bookmarked this page for reference and so I can show it to my friends, they will want to see this site. Great information! Thanks a lot for your interest and compliments and for introducing my site to your friends. I am currently adding 3-4 posts per week covering dive sites around the world and equipment. If you or your friends have any questions, please get in touch. I am always interested in what people want to know. For example, if you are considering diving in a certain location but don’t have all the details you need, I’d love to try and help.